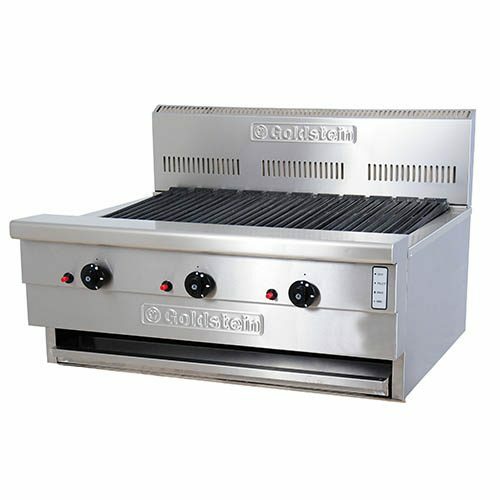 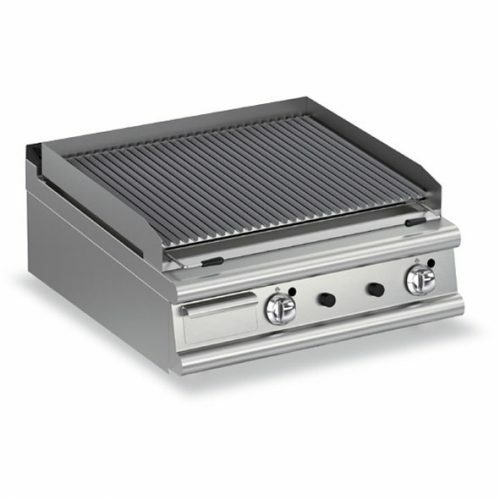 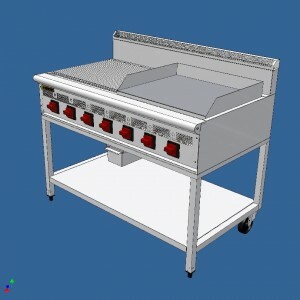 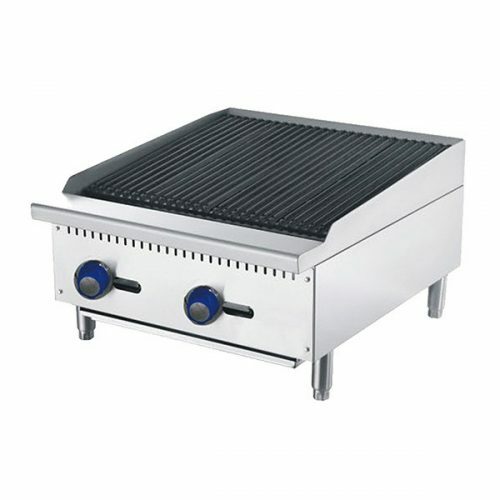 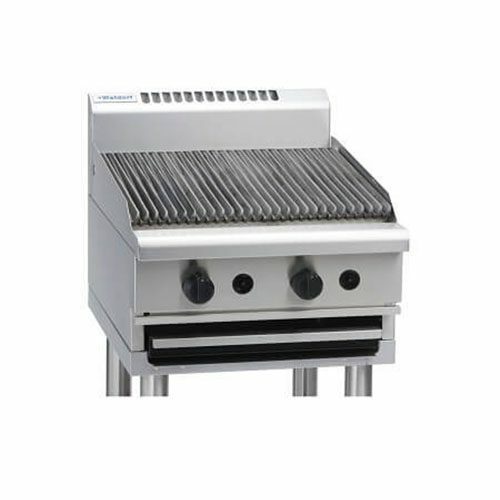 Commercial Char Grills are a unique design cooking equipment for allowing to char grill as a cooking method for many types of different meats. 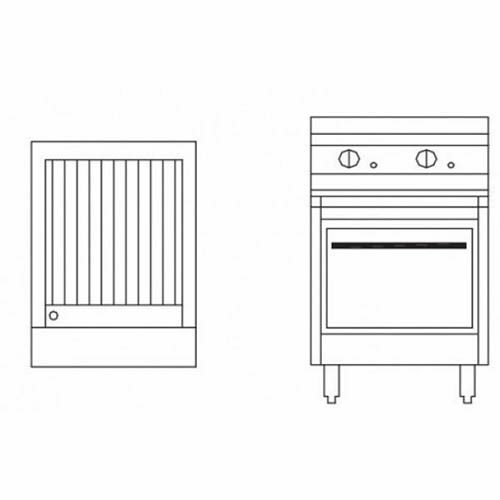 Like steaks, chicken, ribs, prawns, and veggies. 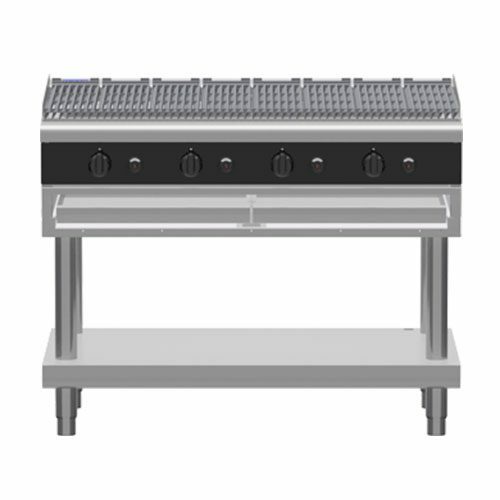 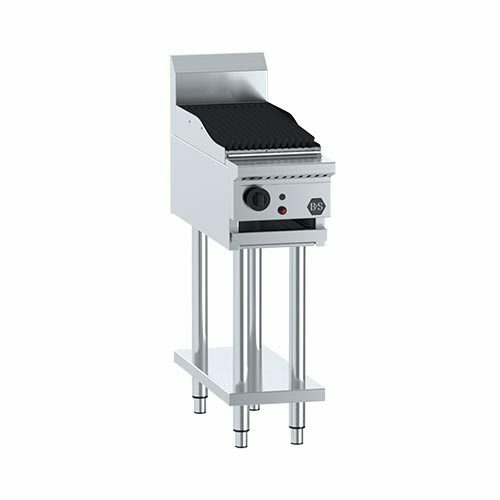 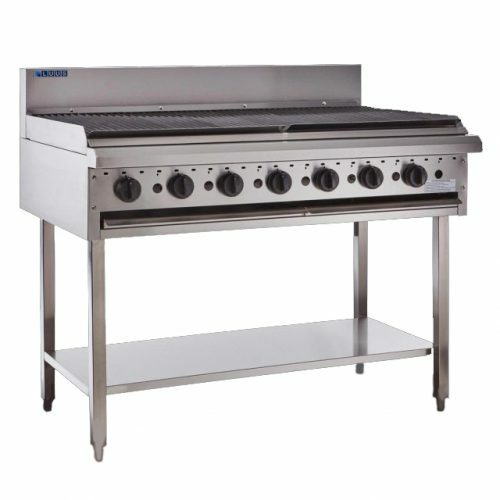 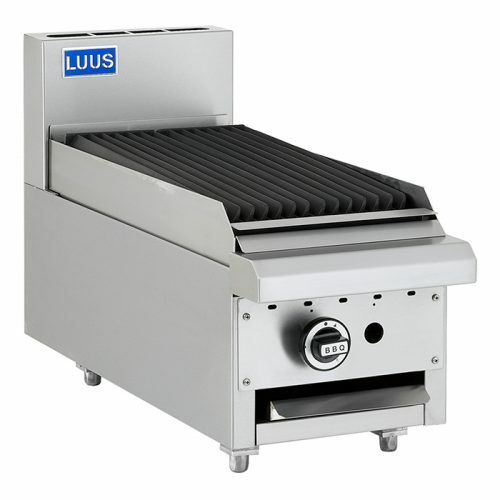 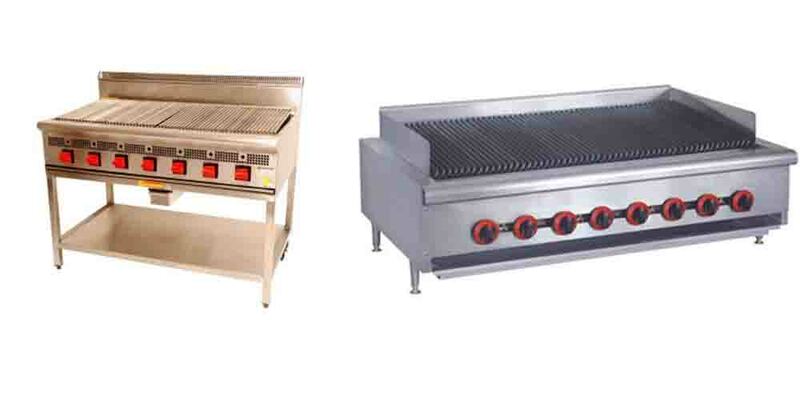 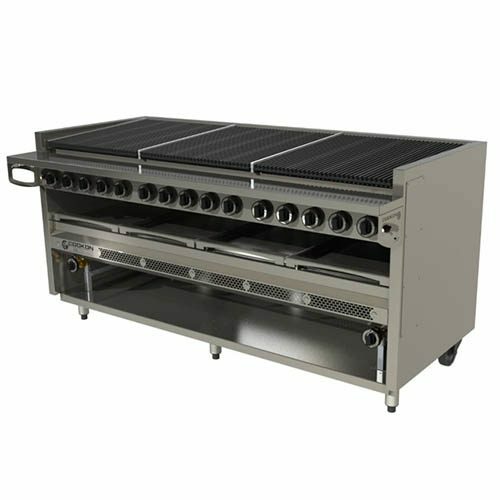 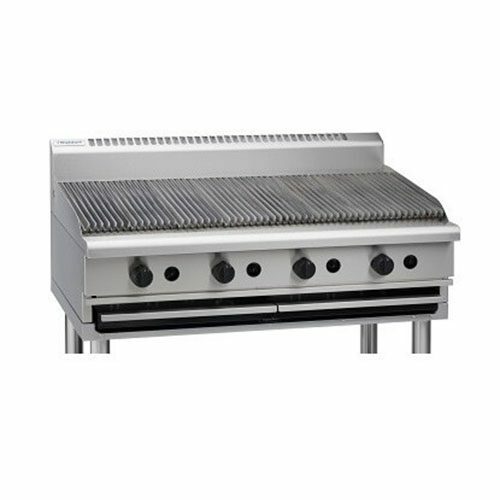 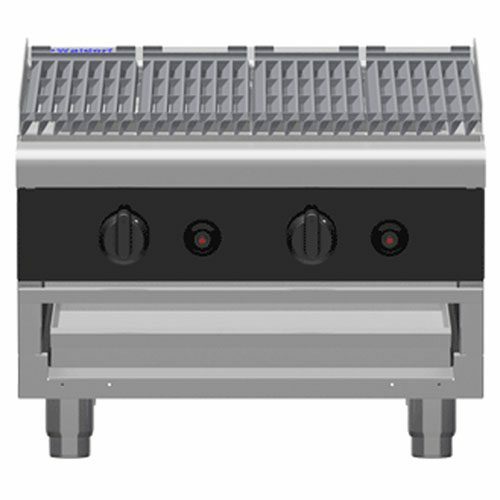 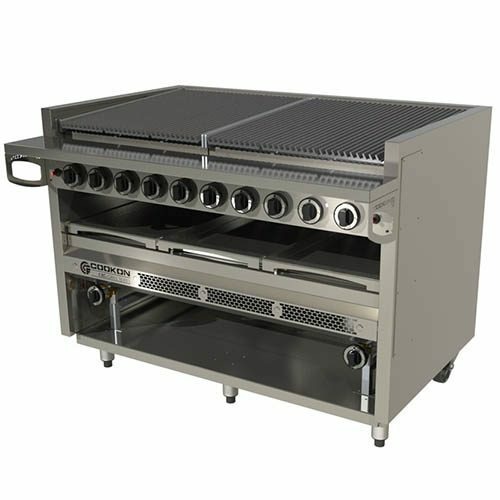 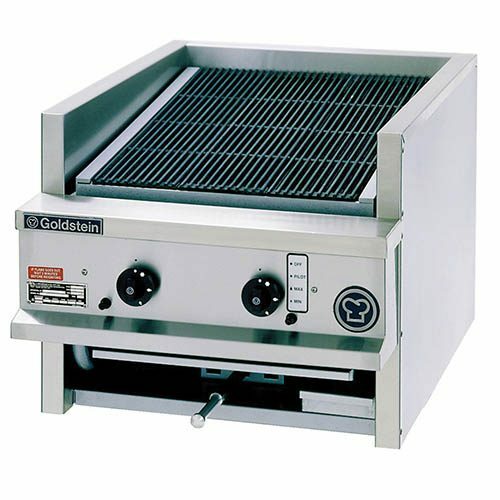 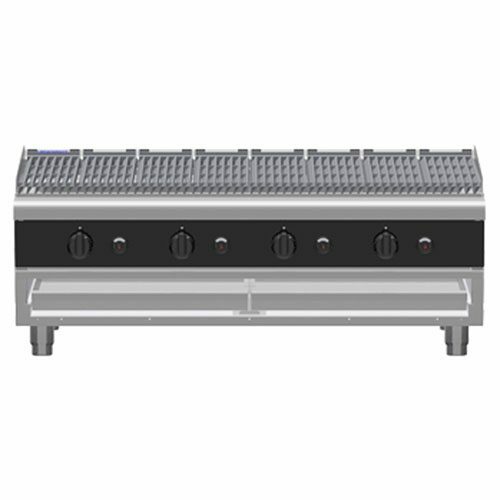 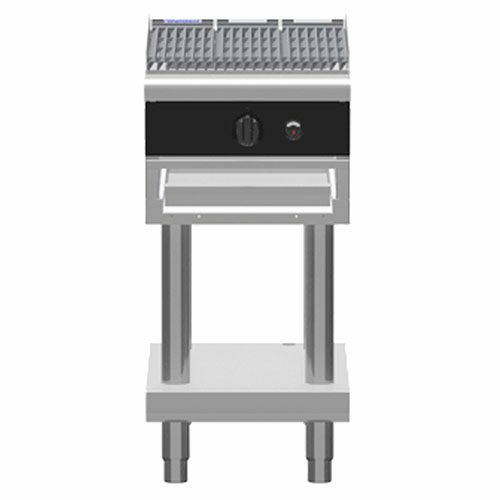 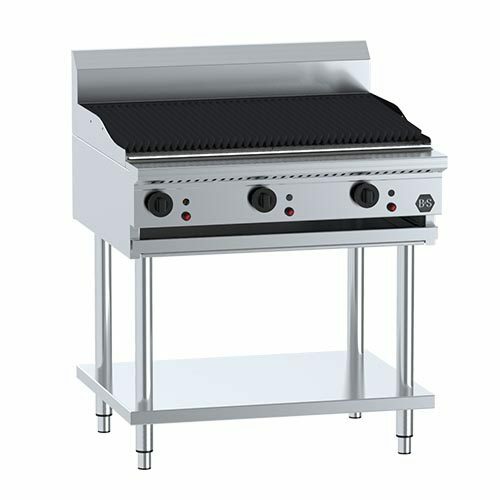 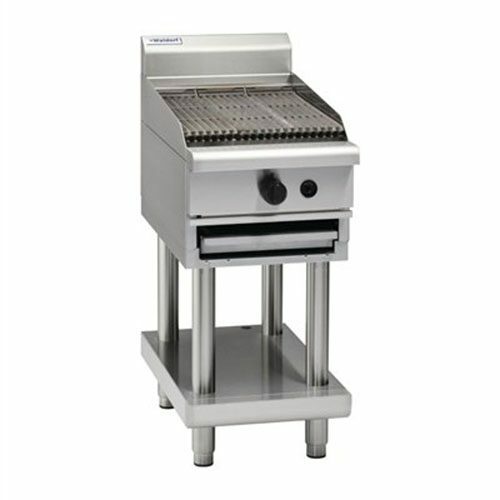 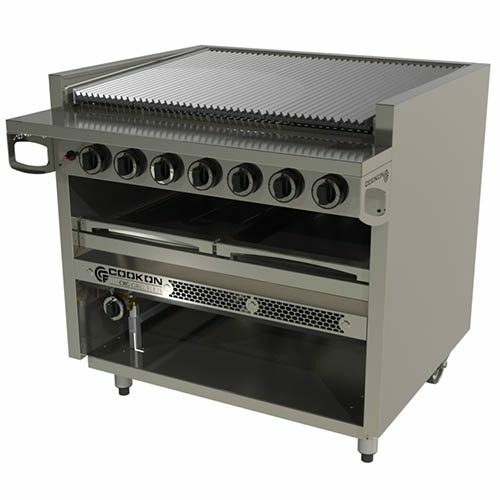 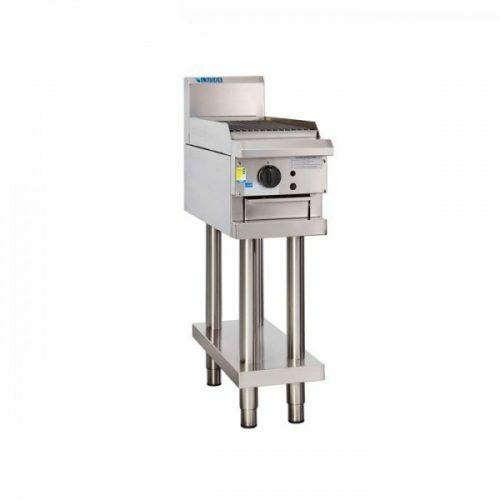 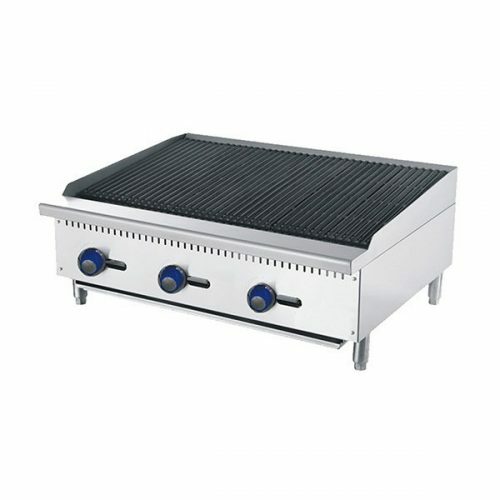 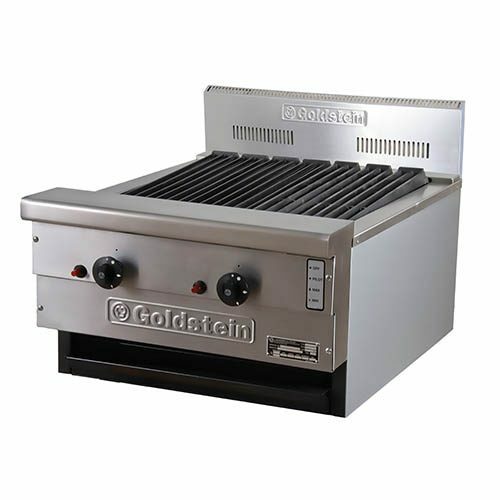 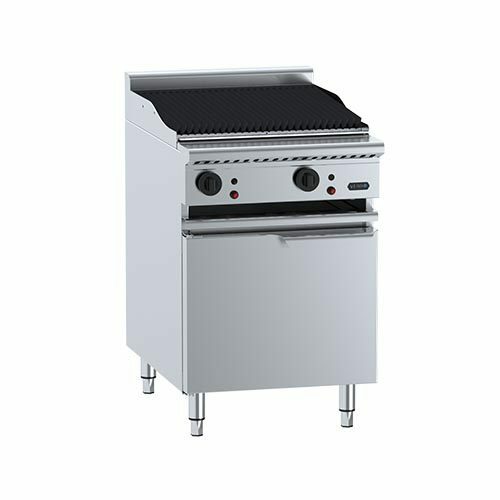 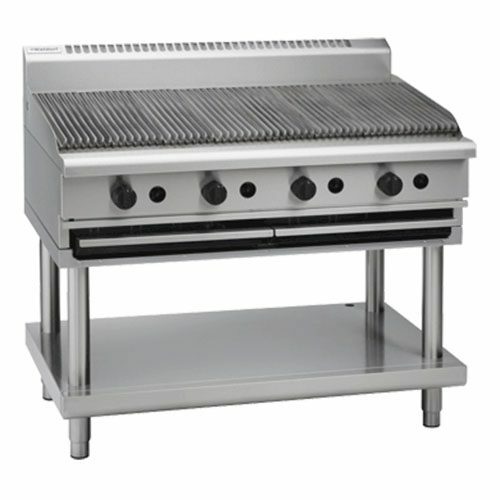 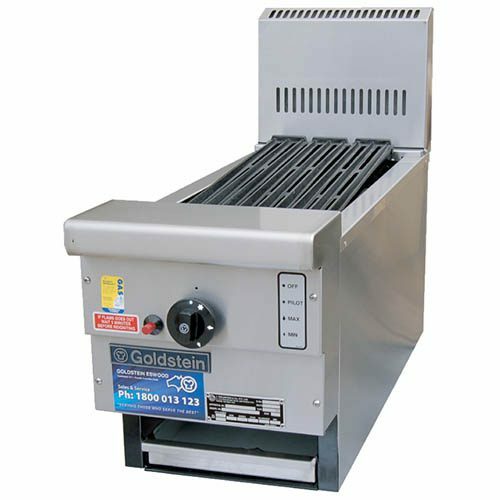 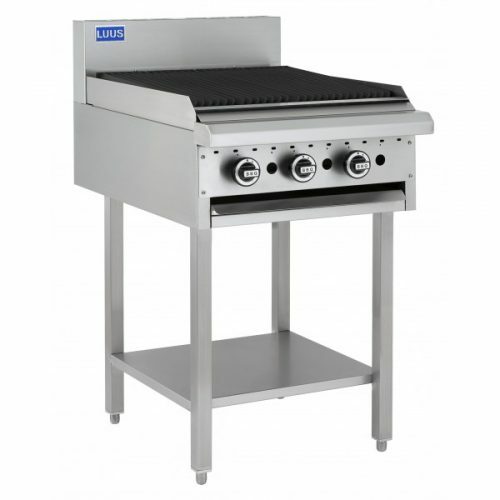 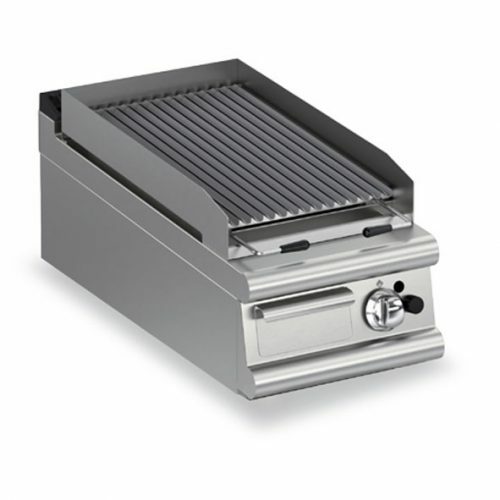 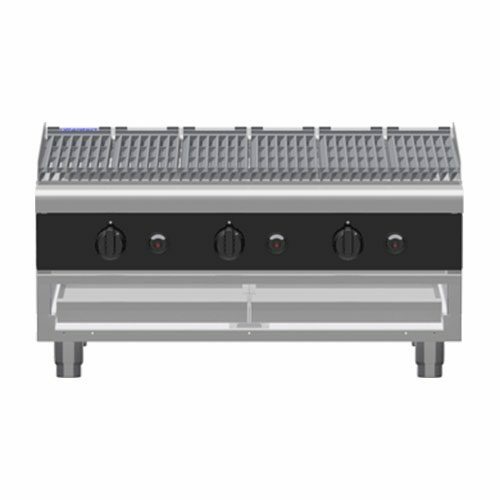 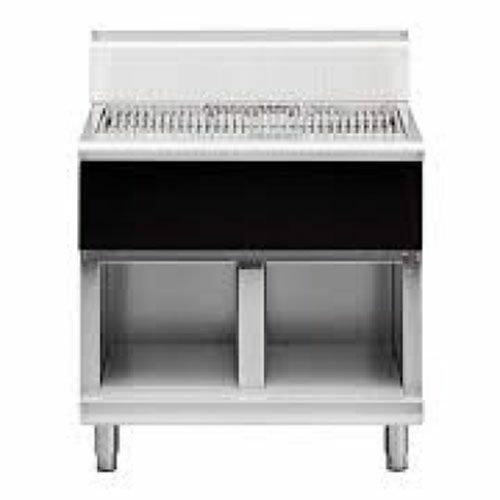 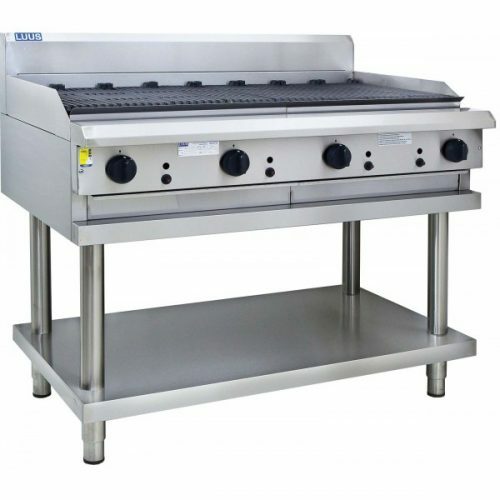 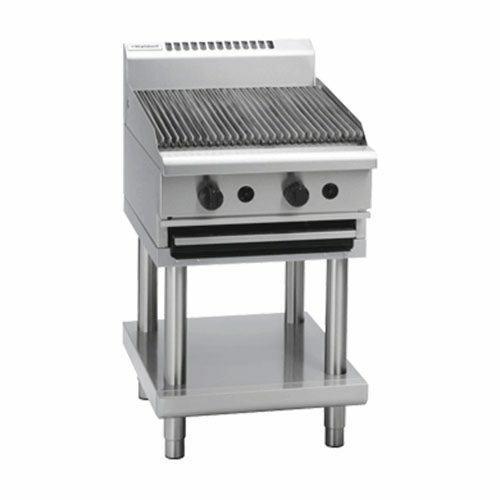 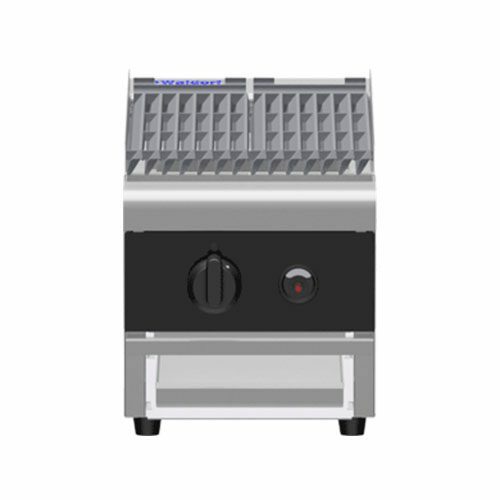 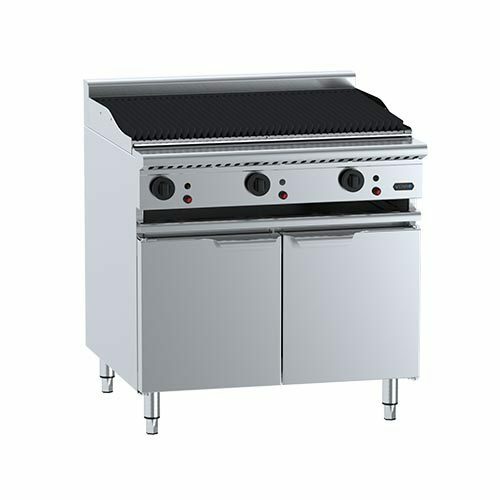 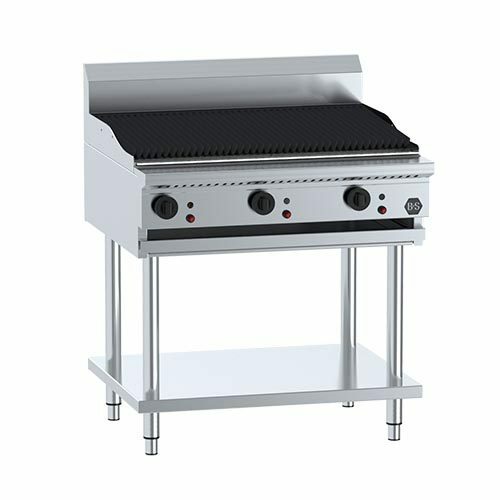 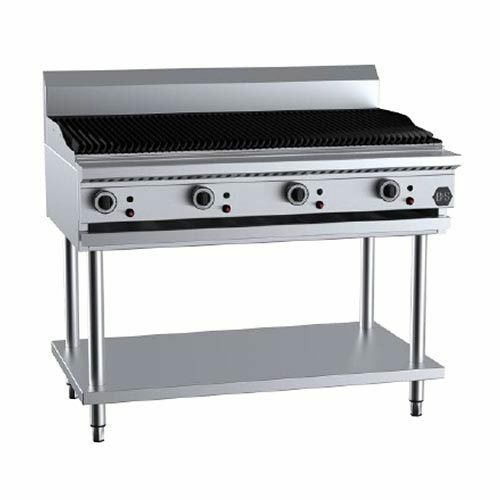 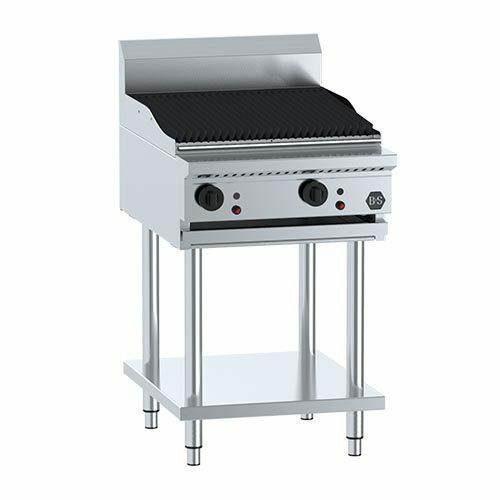 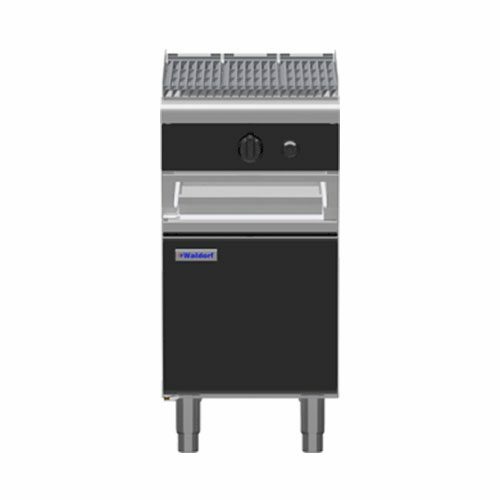 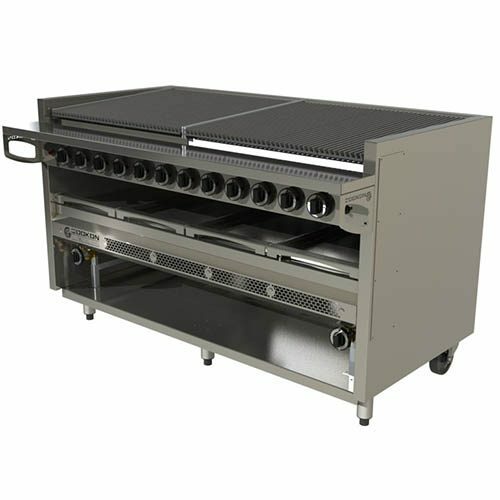 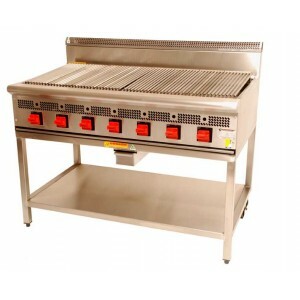 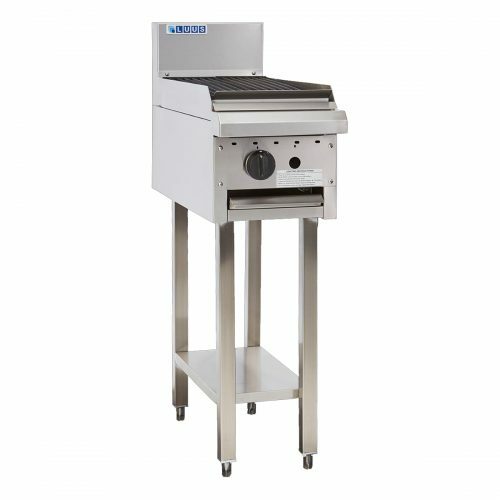 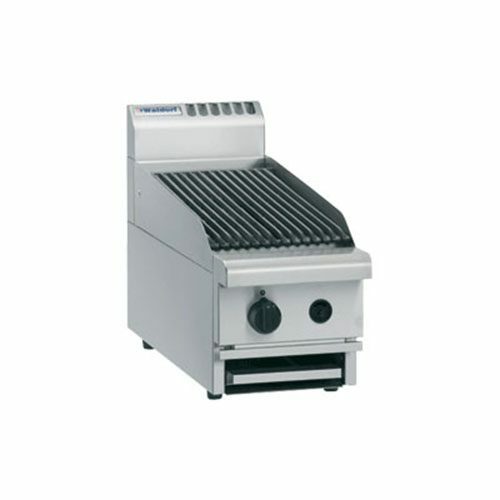 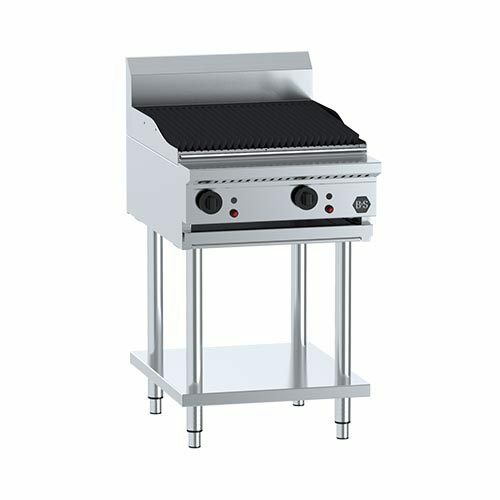 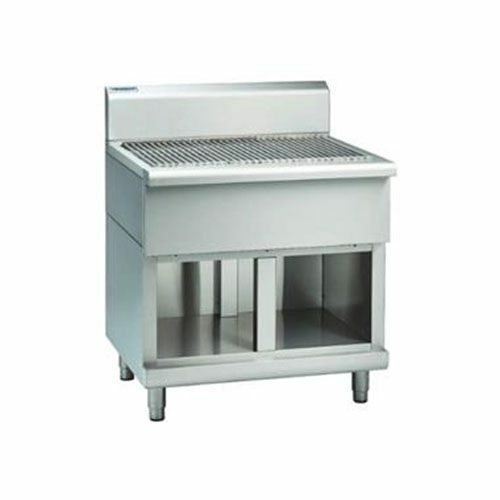 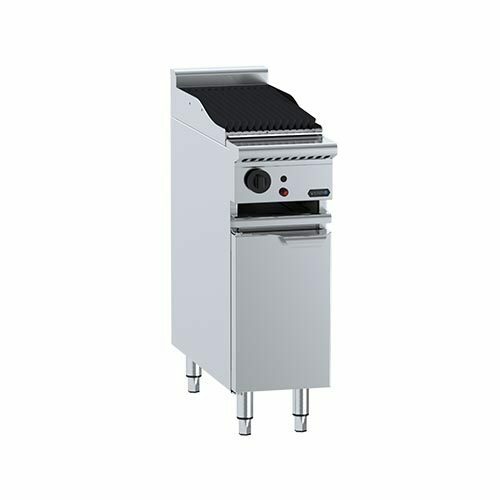 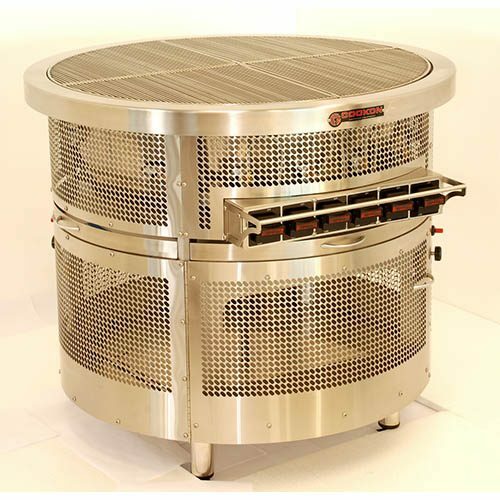 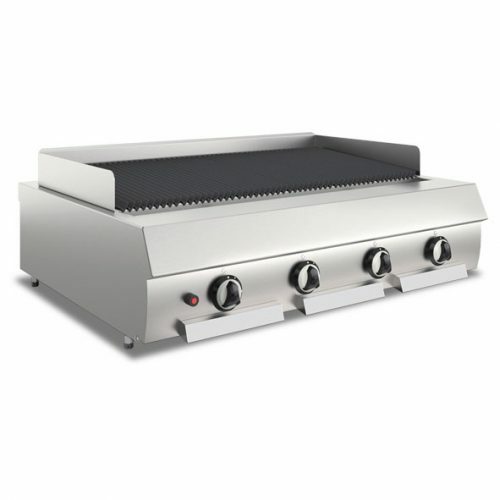 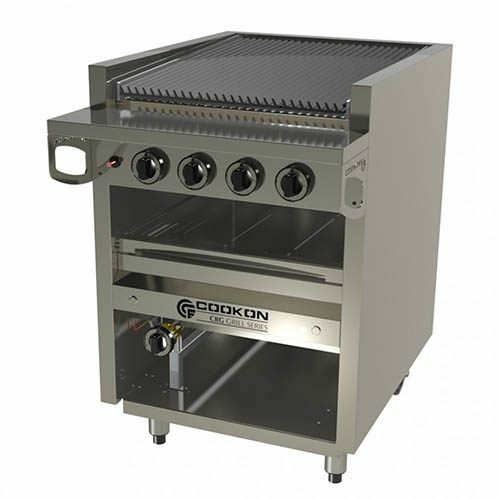 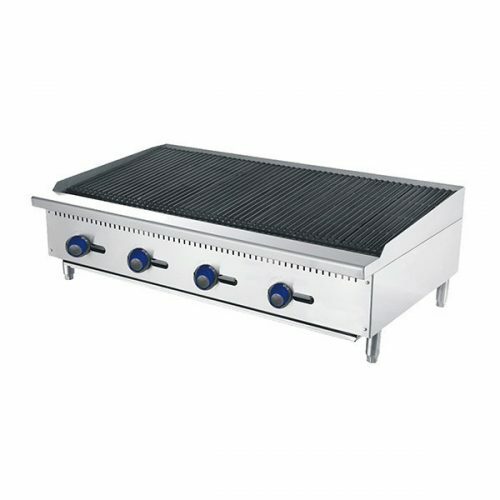 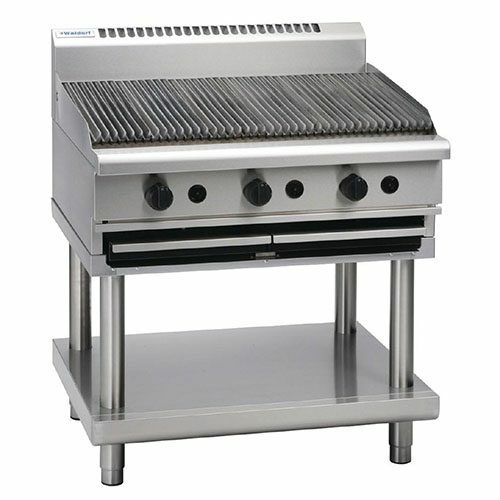 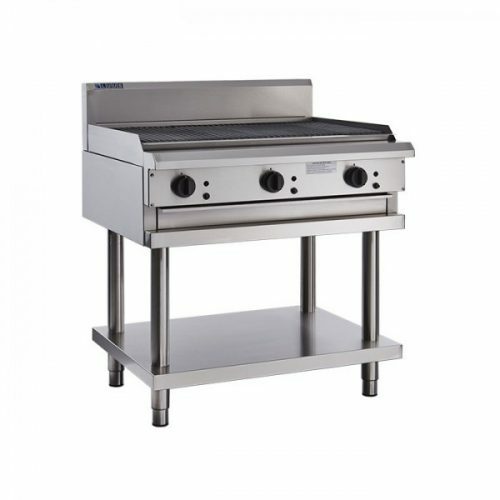 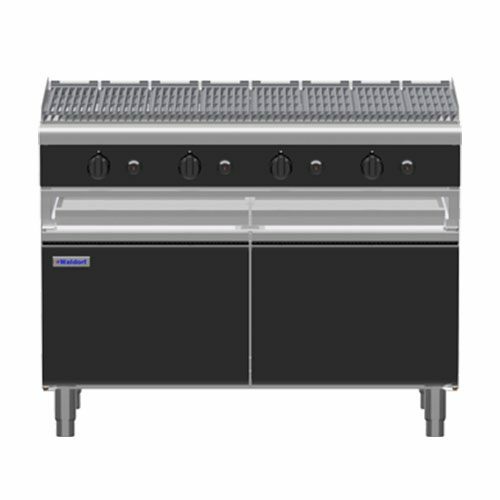 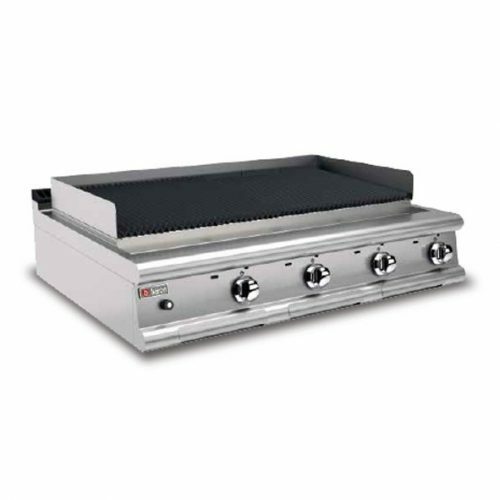 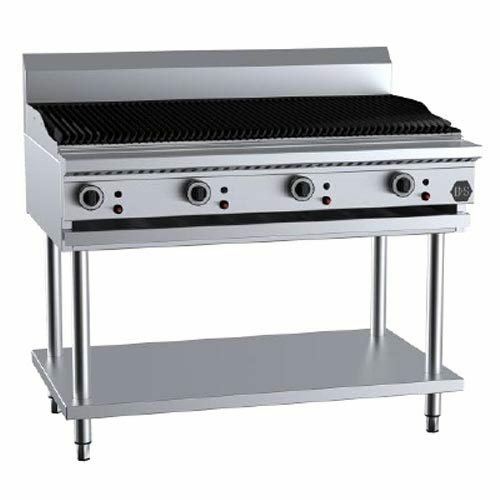 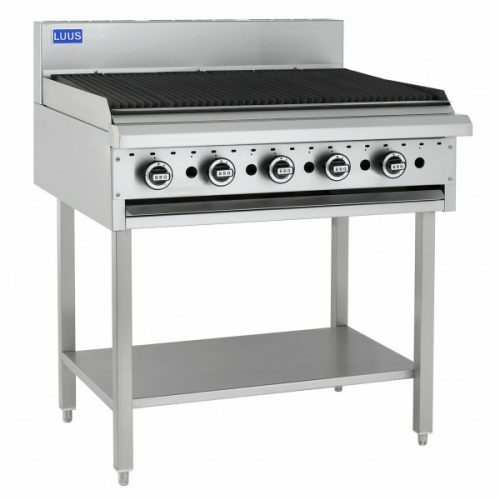 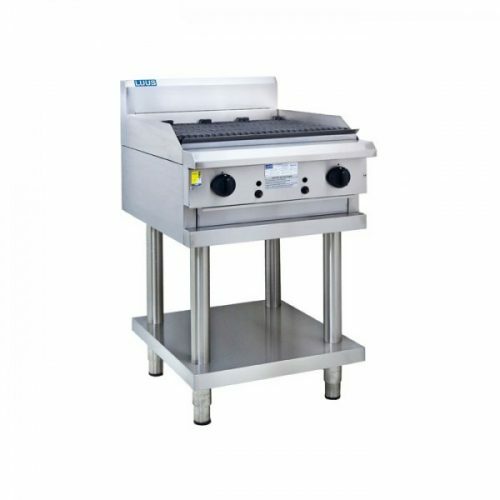 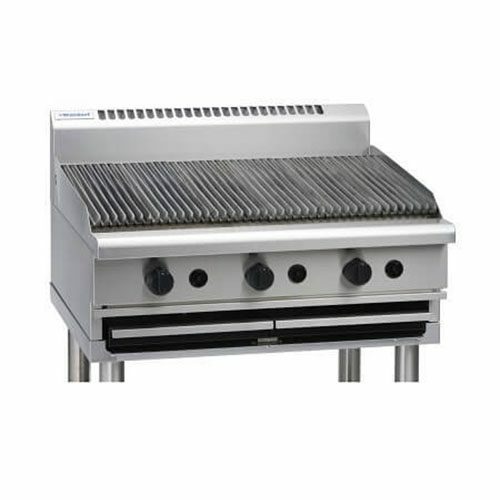 We also have an enormous range of floor standing char grills to compact commercial benchtop char grill. 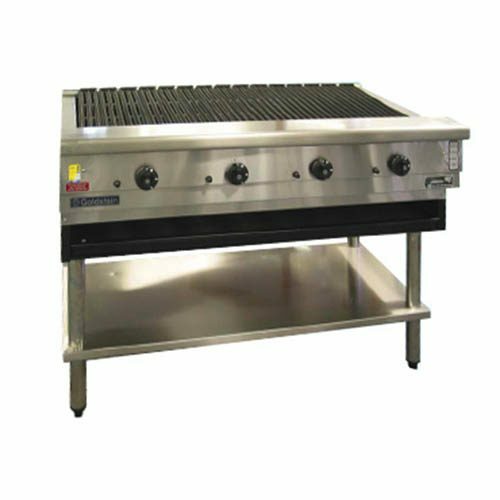 Also, Char Grills available in Lava Rocks if required. 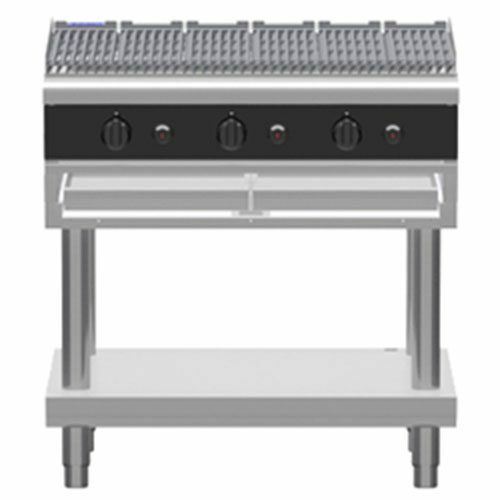 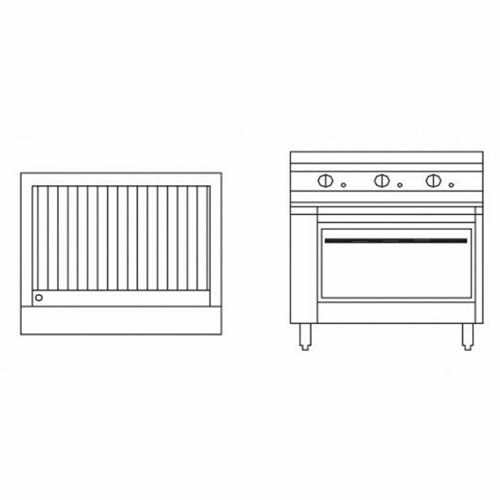 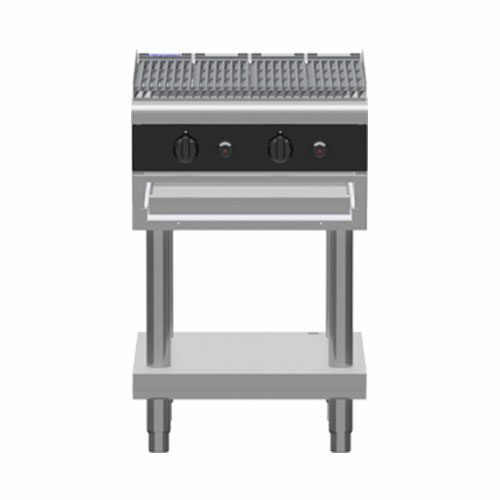 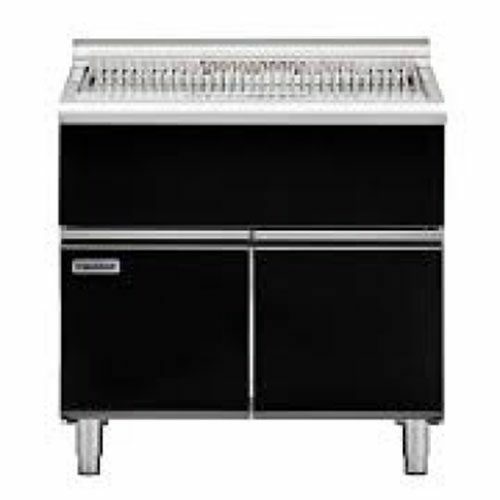 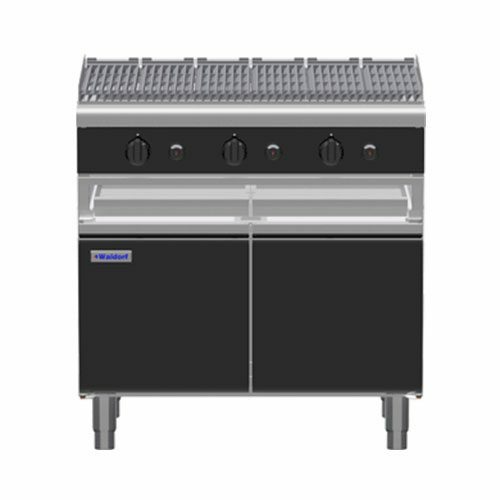 Floor standing grills can have a combination mix of Griddle (Hotplates) and Cooktop plates added to the same unit. 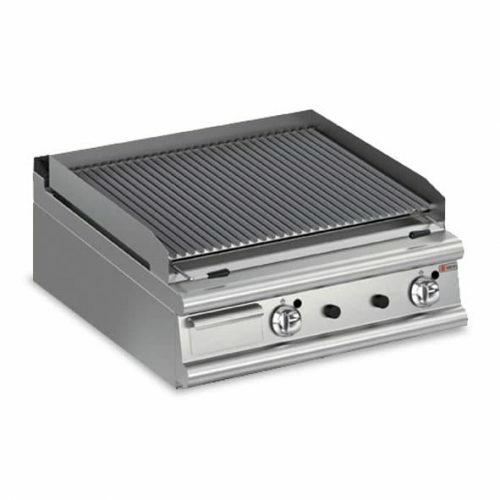 A set up like this is a huge advantage having multiple plates on the one cooking equipment. 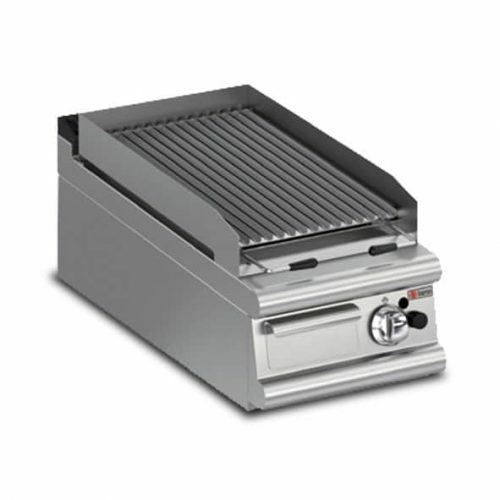 Also, it’s very cost efficient compared to various cooking pieces of equipment.